We’ve all heard that refrain and variations of it dozens of times. Of course, those statements are all true. When it’s raining, snowing, sleeting, or dark out, you should certainly stay alert and drive slowly and carefully. But what about when it’s the middle of the day, it’s dry out, and the sun is shining? No need to be cautious then, right? 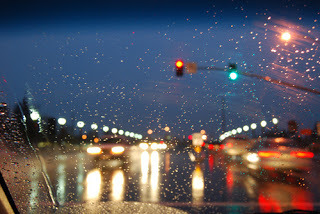 NHTSA statistics show that surprisingly, most accidents happen during the daylight hours in normal weather conditions. In 2010 (the most recent year with data available), there were nearly 15,000 road fatalities in daytime under normal weather conditions. In contrast, there were around 2,000 in the rain both during the day and night and around 750 in the snow including day and night hours. Why is driving in perfectly bright weather conditions on roads that aren’t slippery or wet dangerous? Perhaps because people tend to let their guard down and assume they don’t need to be particularly alert when there are no weather or lighting issues affecting the roads. It’s during these hours that traffic calming is the most important. Speed trailers, radar signs, or flashing beacons are all effective in reminding drivers to focus on the roads, even when there is no apparent danger. Speed humps, tables, and cushions compel drivers to slow down and save lives in the process. When everything seems fine and drivers forget to focus on the roads, traffic calming makes sure they drive safely. 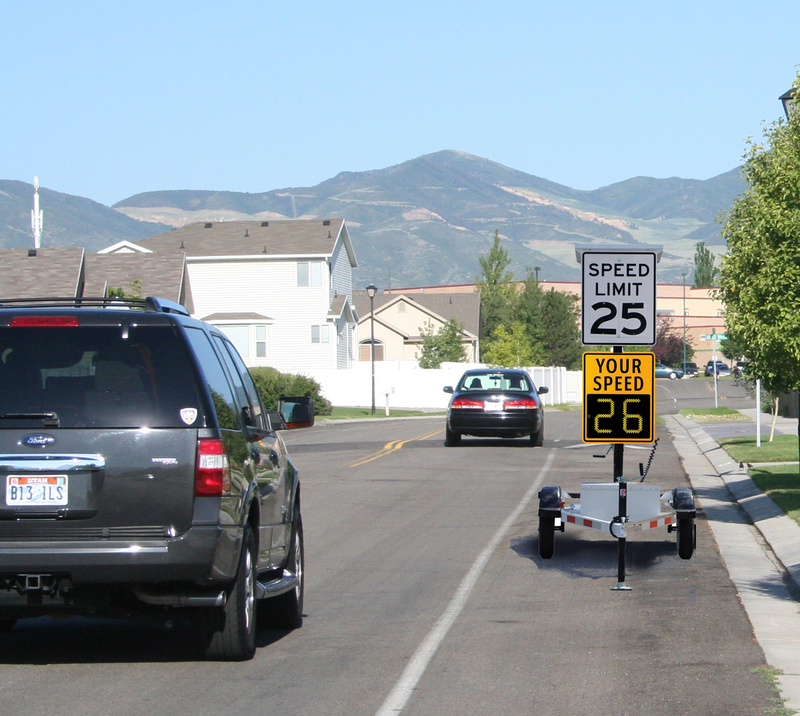 Radar signs or speed humps on your roads can help avoid accidents before they happen. PreviousPrevious post:Traffic Calming, Flashing Beacons, and School SafetyNextNext post:How far can your money take you?